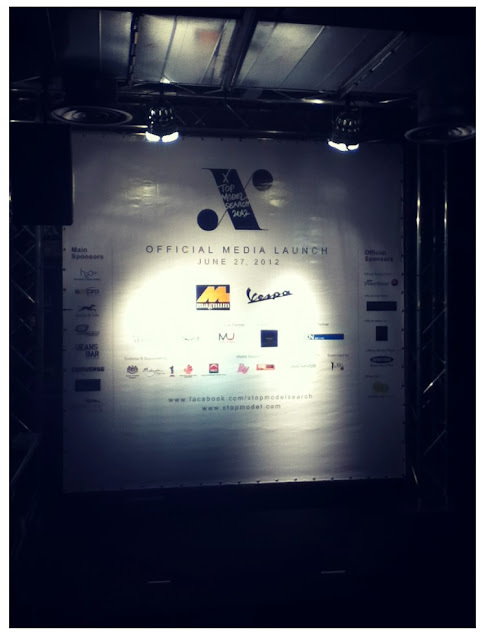 I'm honored to be invited as one of the few to witnessed this exclusive media launch of X-Top Model Search year 2012. 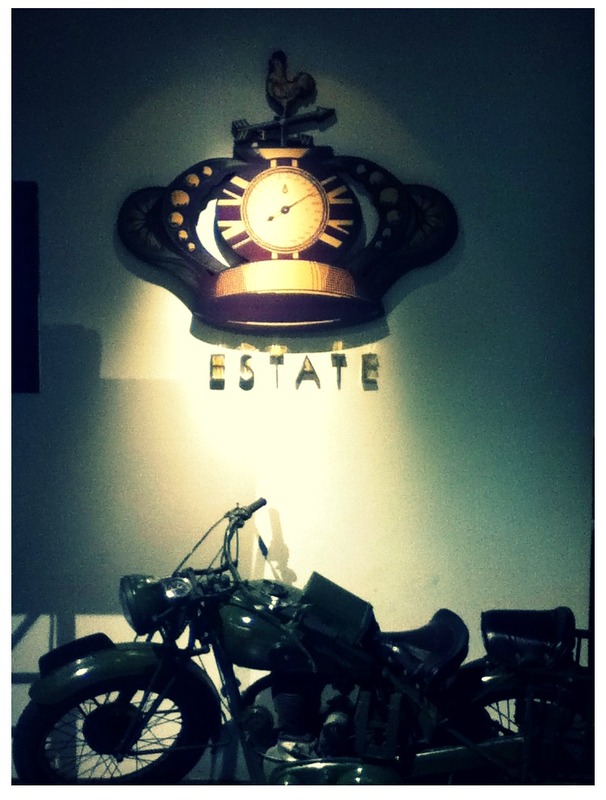 The launch took place at Estate, The Intermark. Despite the weather is not helping at all by raining so heavily, lots of people from Malaysia's fashion industry and medias showed up and gave their support. I joined them and sat around the corner, coincidentally same table as Tengku Azura and other official sponsors of X-Top Model Search. Totally starstruck by Tengku Azura. I wanna be a successful model like how she and Amber is! 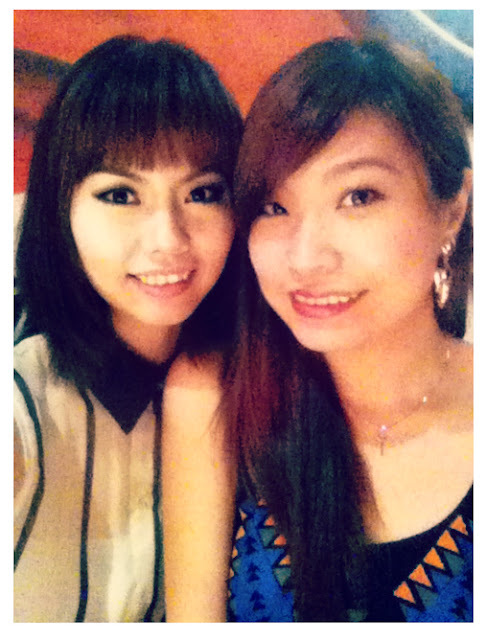 Their passion in fashion and modelling industry touches me deeply. The launch started a while later, platinum sponsors and organizer were invited to stage for some short speech as well as the winner of last year X-Top Model Search - Aw Sim Hui, shared her feelings of her journey during and after the search. 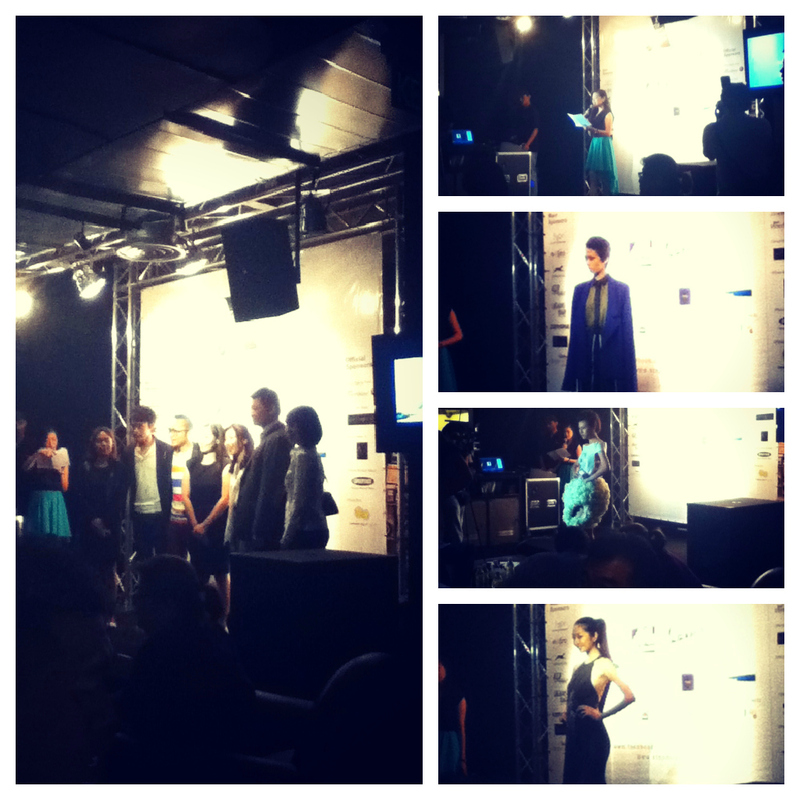 There's this mini fashion show by the winner and other finalists wearing local designers' creation. The launch ended with group photos of the sponsors and finger foods were served. I like their English tea tho. Calling girls with over 170cm height, do you have the X- Factor that they're searching? 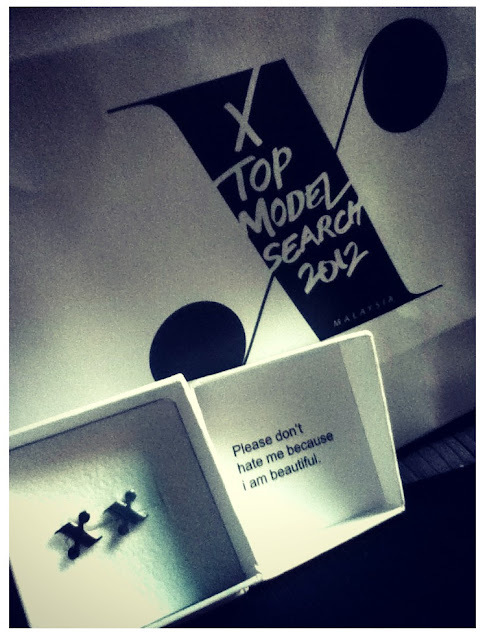 Apply now at www.xtopmodel.com and shine your way in Malaysia's fashion and modelling industry!